This report came out last week right before Thanksgiving. 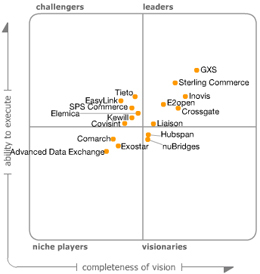 There are no big surprises here too different from Forrester's report that came out last month. A few things did stand out to me had to do with the industry leader, GXS. 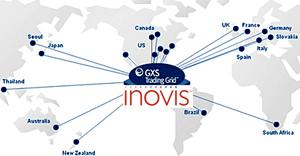 Wow, the rumors were true, Inovis gets on the trading grid. Now what does this mean for the industry? 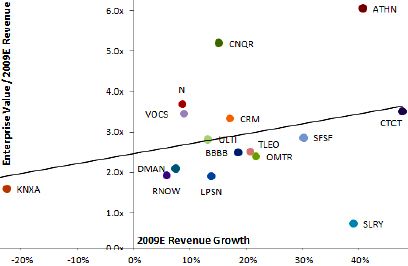 Anyone want to place a wager on what the SPS Commerce valuation will be for the $46MM IPO?